Ruth and Darrin Sutherland and the RAD Adventures network join Siskoid and Ashford to discuss the two part story by Steven Moffat, Silence in the Library and Forest of the Dead. 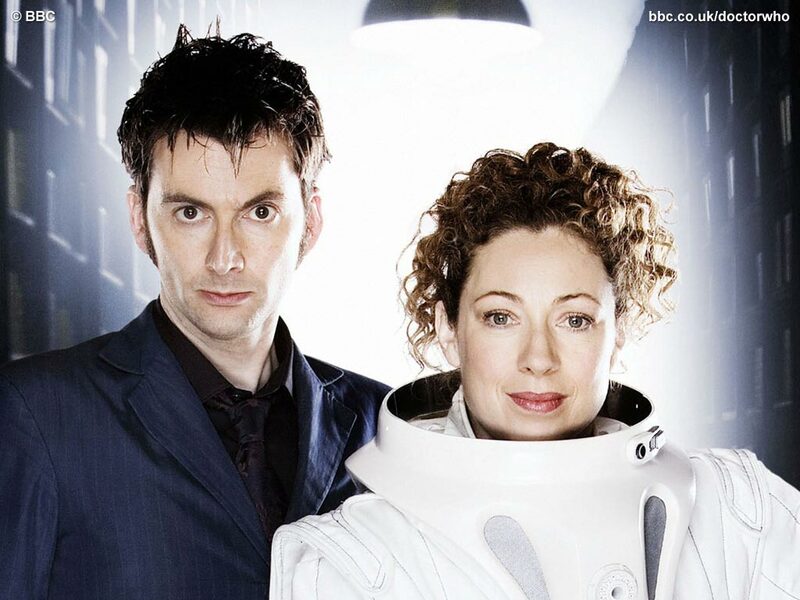 What are your thoughts about River Song? Have you ever tried watching her episodes in chronological order? Is there such a thing? Go to siskoid.blogspot.com to read his take on the episode back in 2008. You won't be the first.